Viewed with suspicion by many, a taste for oysters is firmly established in France. 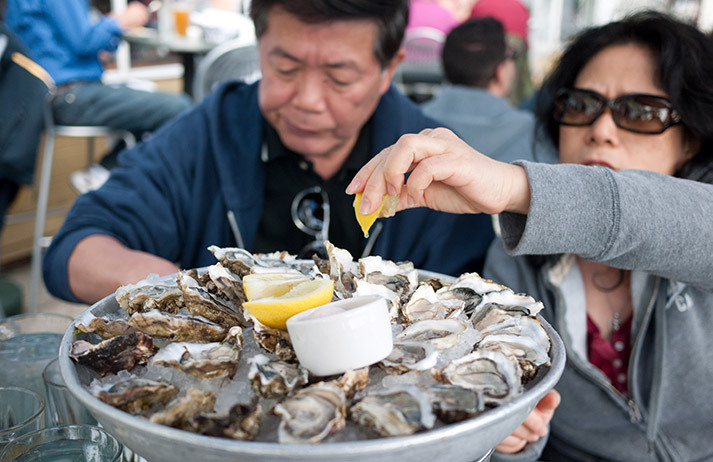 But between disease and seasonal discrepancies, fresh oysters are a rare treat for inland residents. Huître en ligne is a start-up promising to deliver fresh oysters anywhere in France, all year round.